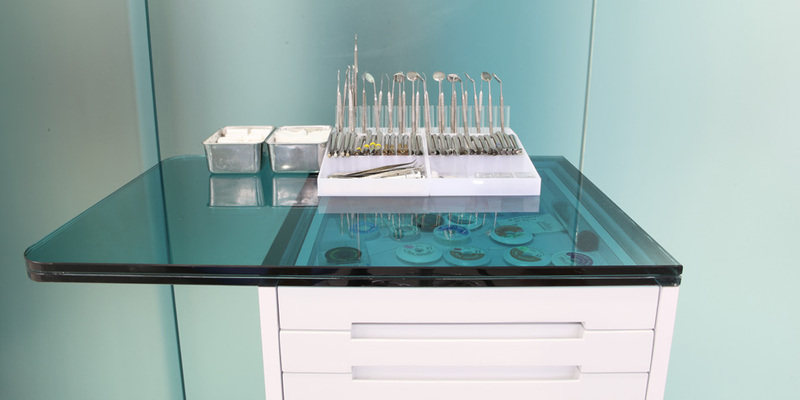 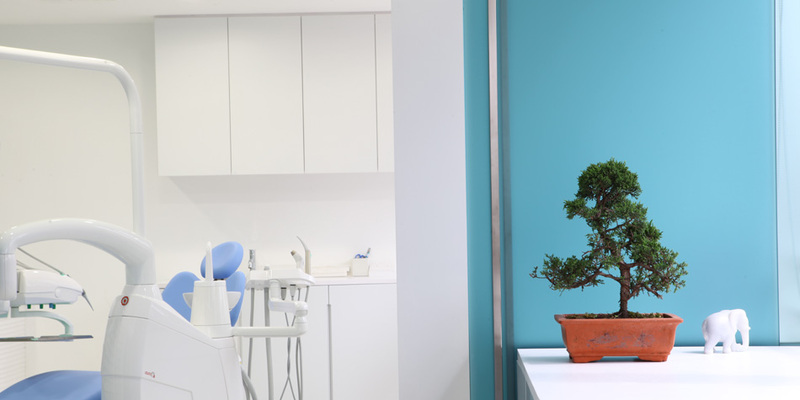 Ortho Clinic combines hygiene, contemporary art and nature into an elegant and dynamic setting. 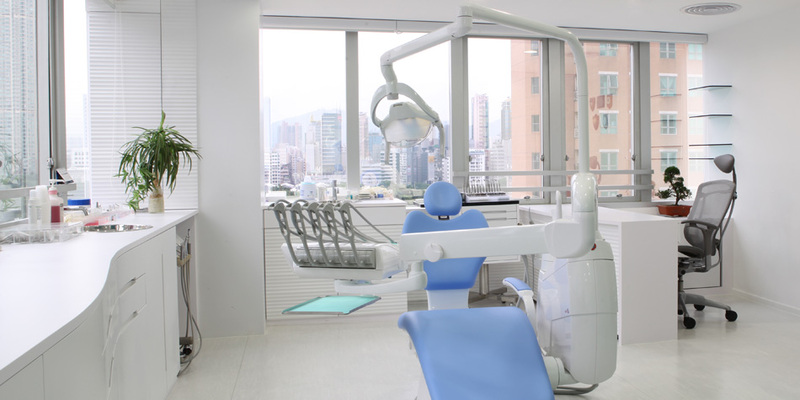 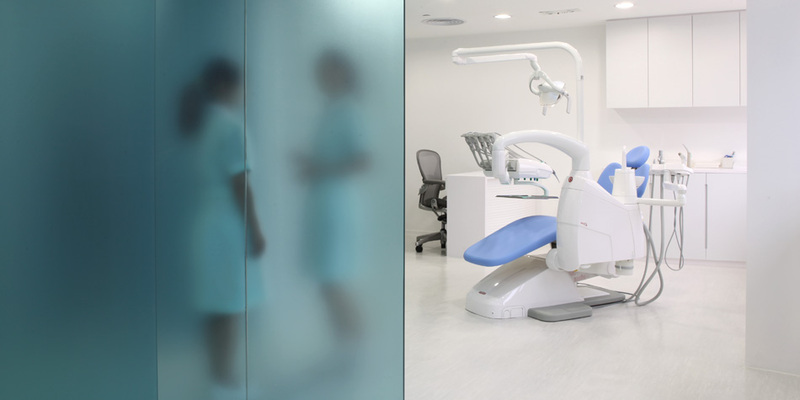 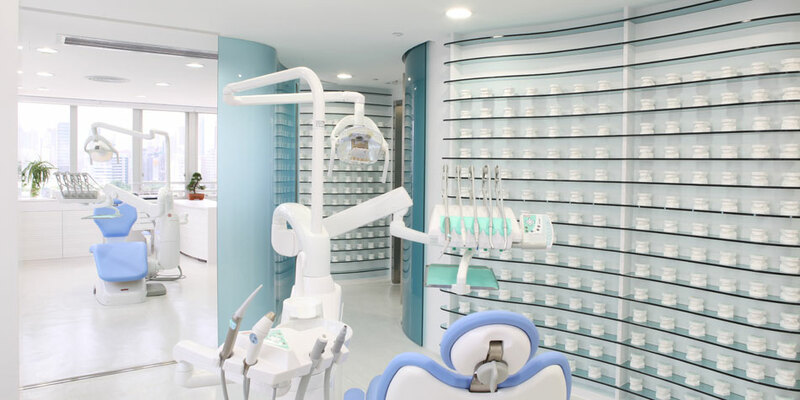 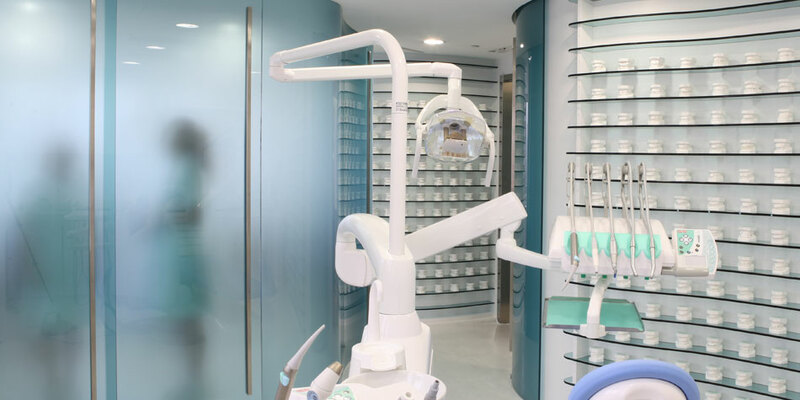 The Orthodontic Centre accommodates a vibrant practice located in Tsim Sha Tsui, with breathtaking city views of the Hong Kong harbour and the Kowloon Park. 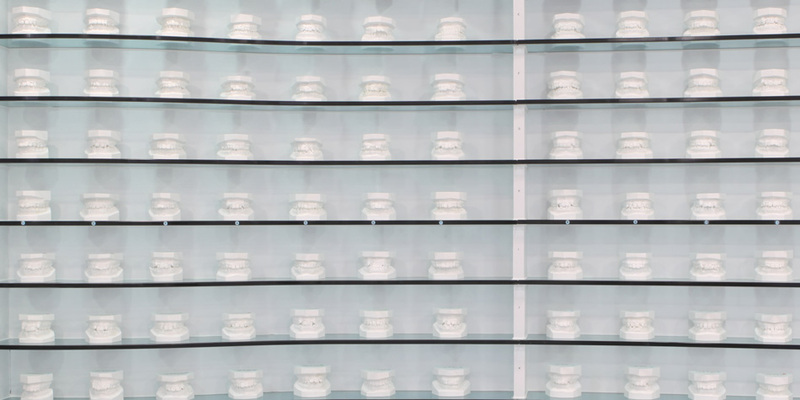 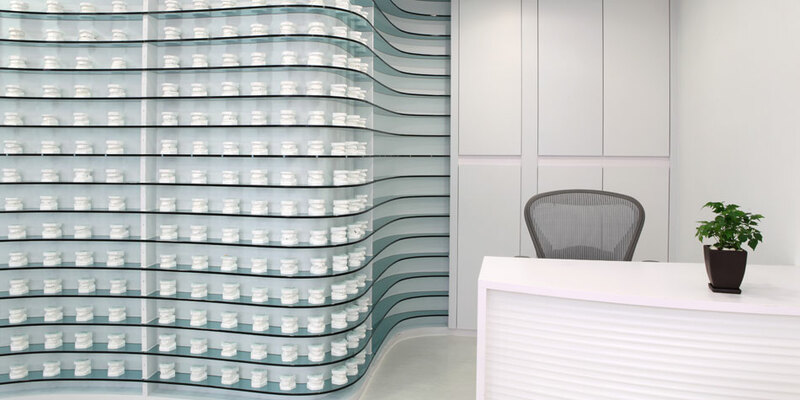 A feature wall runs across the centre to divide the working areas, and space for a rhythmic display of moulds, creating a functional, playful and artful strategy. 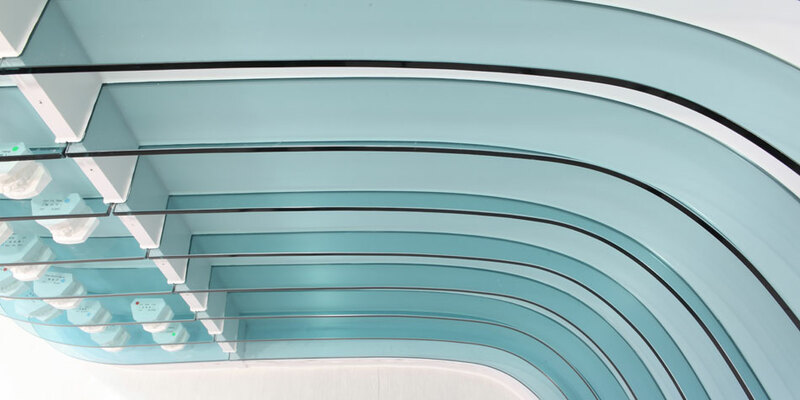 The translucent acqua glass applied in the structure allows sunlight to enter the Centre and provides necessary privacy for the occupants. 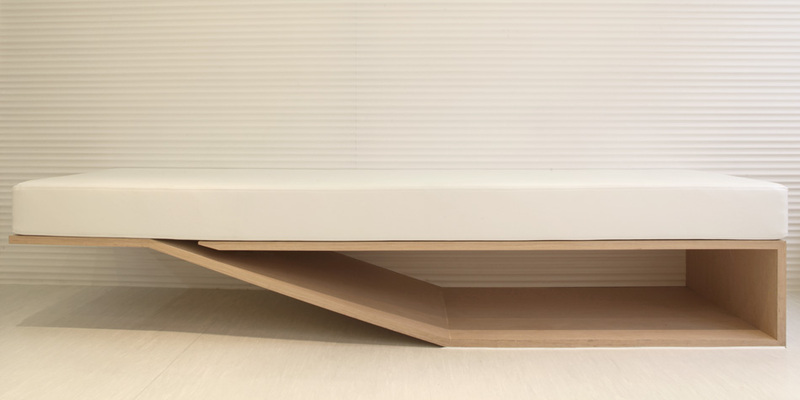 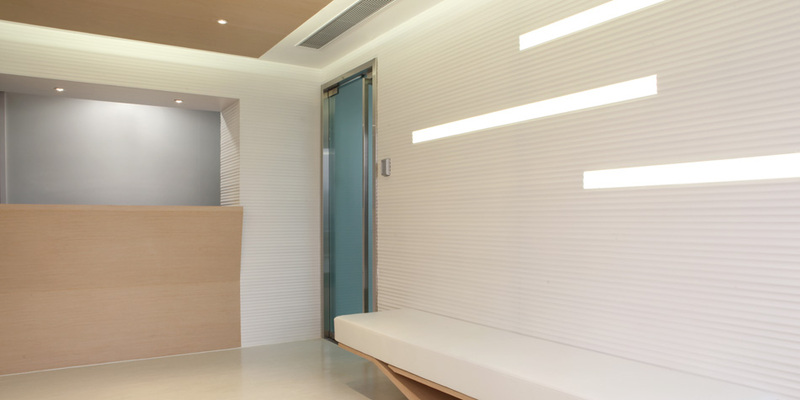 Sliding panels and modular cabinetry are incorporated in the interior architecture to enhance flexibility of space. 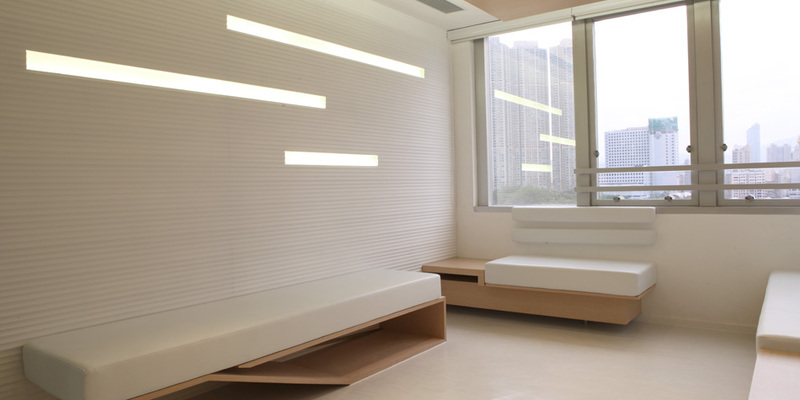 The horizontality of the feature walls extend and wraps into the waiting room zone. 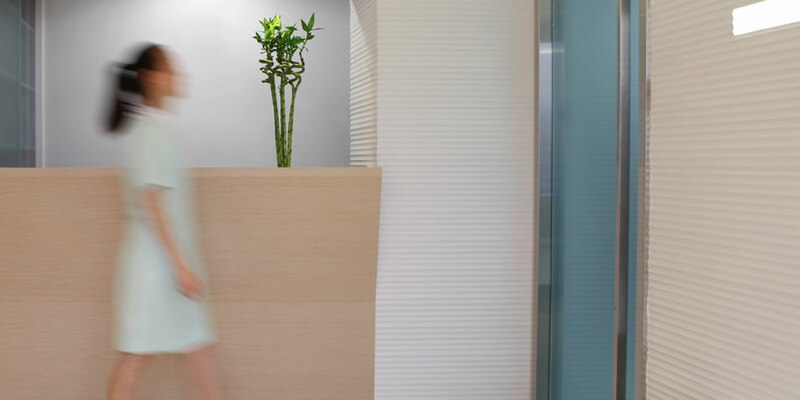 Natural wood features and plants are combined with contemporary photography displayed to enhance the dialogue between nature, health, functional aesthetics and spatial experience for various users. 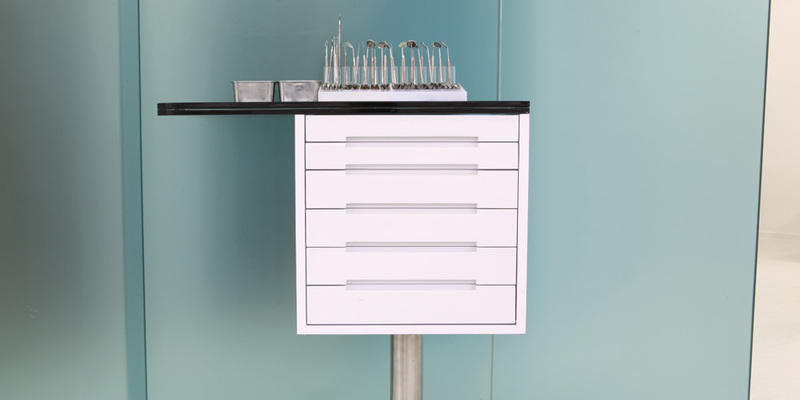 Design and built construction with custom made furniture and interiors.